Buford Highway has long been a mecca for international dining. 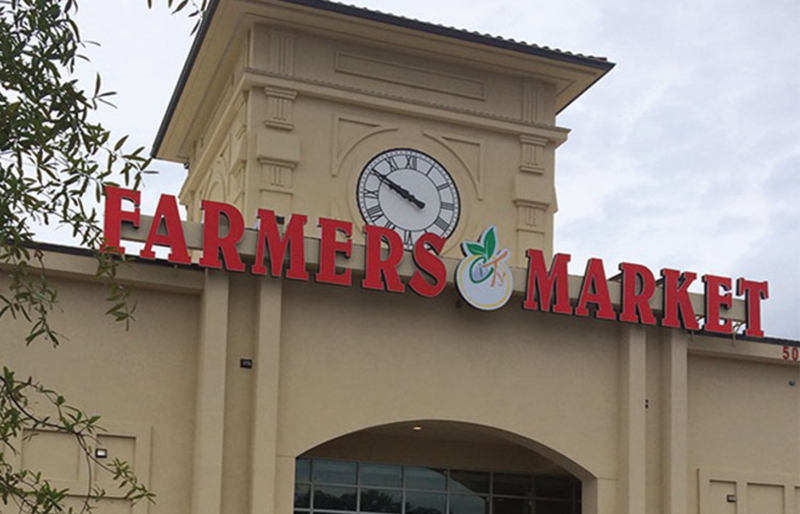 Now, it’s about to become a destination for shoppers in search of a global food selection. 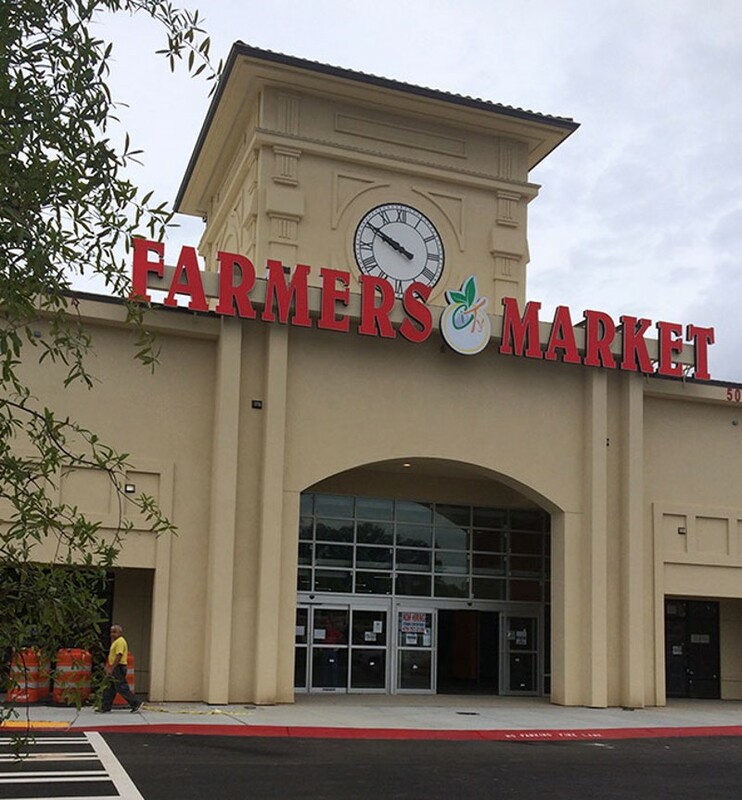 City Farmers Market, an international supermarket, is opening doors at 5000 Buford Highway in Chamblee.The 75,000-square-foot supermarket will be stocked with an extensive selection of produce, meat and seafood, prepared foods and other goods from around the world. The store also holds space for three or four retail shops. Hispanic bakery Squisito will take up one such slot and plans are in the works for other tenants, including a mobile phone retailer. Though not located within the supermarket proper, restaurants Tofu Factory, Big Wong BBQ and Wow Pho will take up residence in newly constructed space that was added to the building’s footprint. 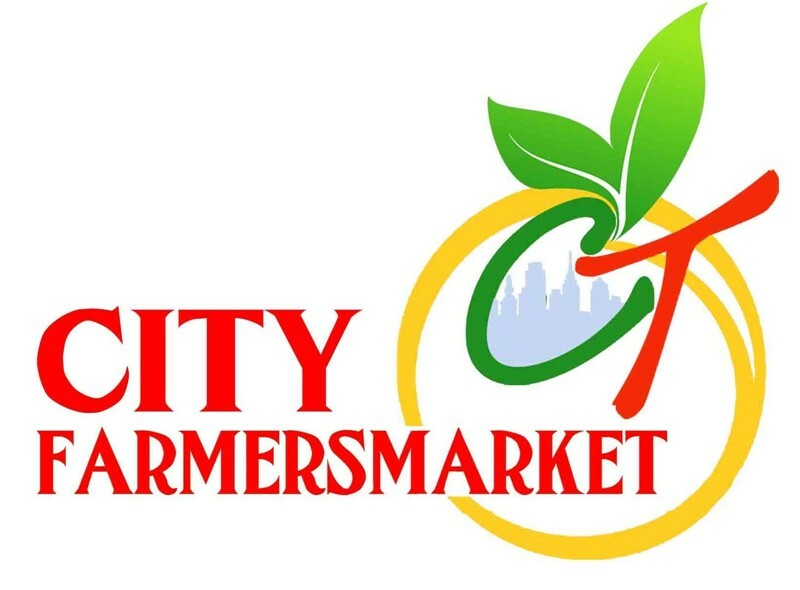 City Farmers Market will open doors to the public beginning Sat., Oct. 10, and will operate daily from 9 a.m. to 9 p.m. As part of its grand opening Oct. 10, there will be food demonstrations, a DJ and a mariachi band (from 2 p.m. to 4 p.m.) and free and discounted items. Children can enjoy complimentary popcorn, balloons, face painting and a bounce house.